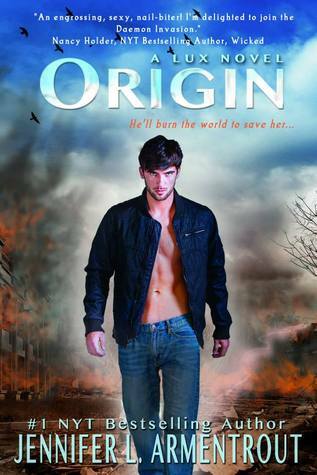 Currently Reading: Origin (Lux #4) by Jennifer Armentrout. 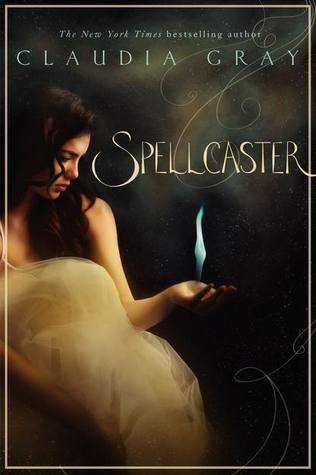 I have just barely started but love the series. 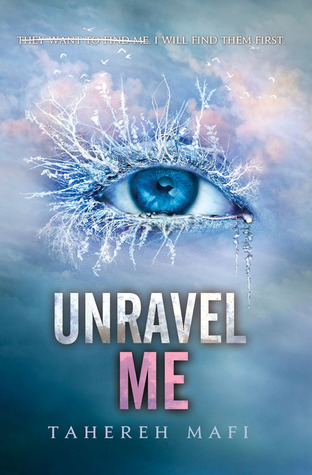 Not really sure but still have Unravel me on my TBR list. And these others have been in my TBR list for a while. Who knows what else might pop up between now and then. 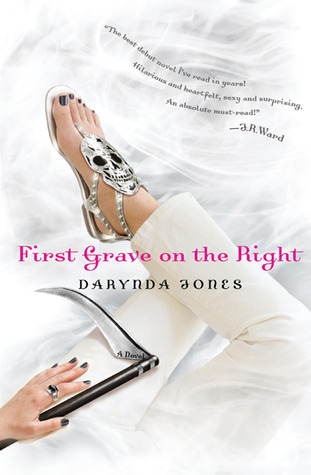 This entry was posted in WWW Wednesdays and tagged Claudia Grey, Cynthia Stacey, Darynda Jones, First Grave on the Right, Jennifer Armentrout, maria snyder, Origin (lux 4), spellcaster, Suzanne Young, Tahereh Mafi, The Program, touch of power, unravel me, www wednesday. Bookmark the permalink. 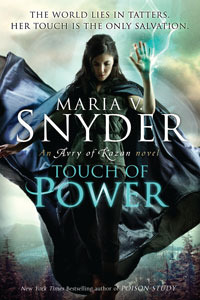 Touch of Power is an awesome novel, and I would highly suggest that you read it next! 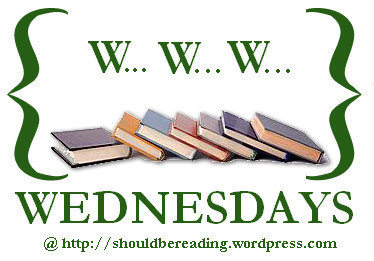 ENJOY your reads. Don’t know these titles. 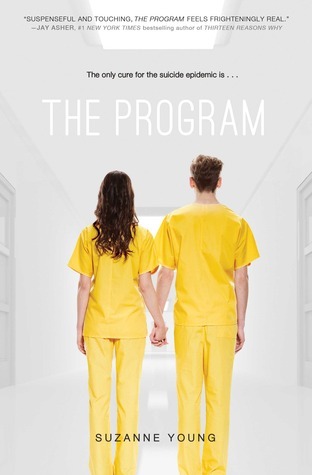 I really liked The Program too. I’m eagerly awaiting the next book. I’m glad you enjoyed The Program Cynthia, will watch out for your review! Can’t believe the next book isn’t out for so long. I still have Unravel Me on my TBR pile. Been wanting to read The Program. Looking forward to what you think of it. I’ve heard that Spellcaster and Touch of Power are really good. I’m reading The Twilight Swimmer, just finished The Thin Veil, and going to read Ever Green next. I just checked out your books since they are new to me. The twilight Swimmer sounds good. I couldn’t find Ever Green? Who is the author? Thanks for stopping by. I’ve seen the Lux series pop up quite a lot lately. I will definitely have to get my hands on it soon. Enjoy your week!